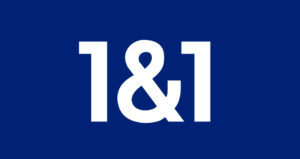 Here you can find the 1&1 status, we are continuously tracking the website of 1and1 and its other services including hosting, email and webmail for our users to see and check any outage or problem in the service. It may be happens that only you are experiencing the outage problem while accessing the 1&1 products or webhosting downtime services, there may be any technical issue which can lead to the problem at your side. RT @Oben_joshua: Thank you @1and1help , customer service well handled.